Advanced Concrete Inc. began in the early 1980’s when Wally (last name Jankowski like Josh?) got a job maintaining a mixer. When we say we started from the ground up - we mean it! 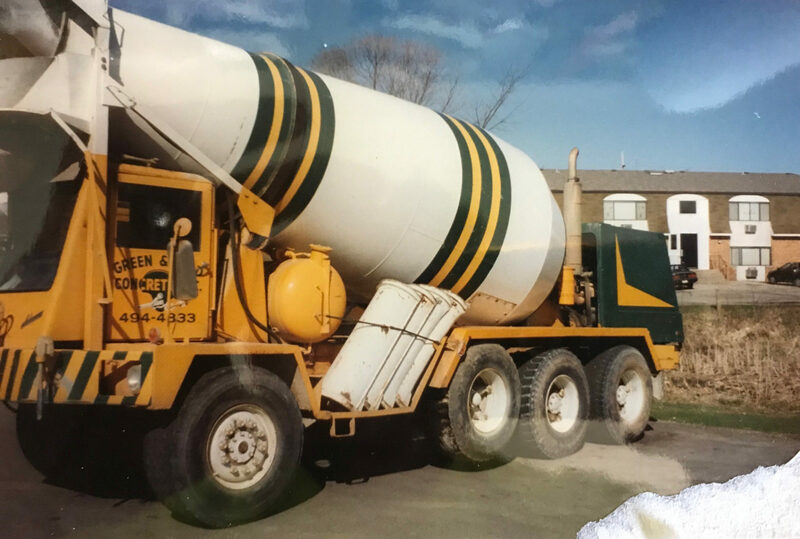 After Wally had managed maintaining a mixer for a couple years, he decided to invest in his own mixer in 1989. These first three years were 14-hour days, and with no sand and gravel resources of his own, he spent lots of hours trekking back a forth to job sites. Something had to give, especially with all of the business Advanced Concrete Inc. was now bringing in. "In over 20 years of doing business together, Advanced Concrete, Inc. has always delivered a great product and been on time. They stand behind their product and they, no doubt, have the best ready-mix drivers in the area, there isn’t a close second!" The growth from one man, one mixer to 20-trucks, a team of drivers, and two locations over the greater-Madison area did not happen overnight. 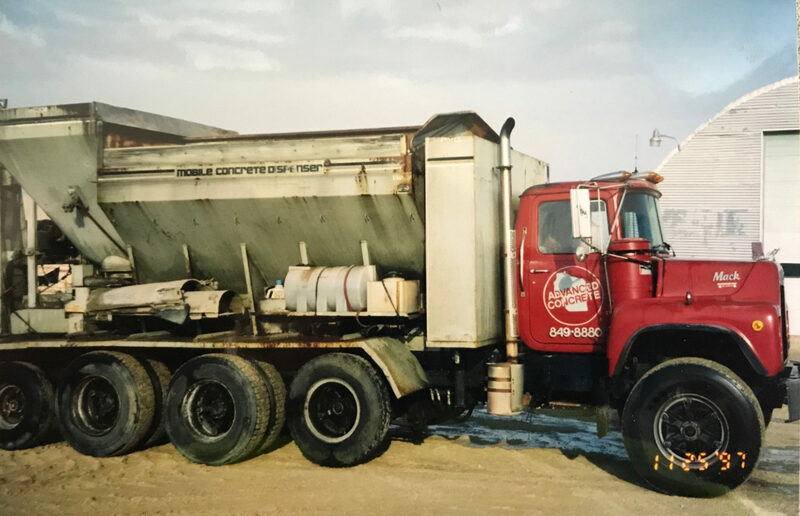 Wally would slowly purchase new trucks when business was at its peak, which lead to him buying bigger plants to house his materials and equipment, and slowly he built his family empire. One thing has never been lost in the growing business: the values someone earns from starting from the bottom. This means every job is as important as the last, no matter the size. We keep our customers coming back by reliably laying concrete that is custom fit for the job. In an effort to decrease our own footprint, we use recycled resources whenever possible in our products. We manufacture and deliver our concrete in the safest and most environmentally friendly way possible. We remain proud members of the Wisconsin Ready Mixed Concrete Association. We’re able to meet the needs of all of these commercial project specifications at both our Waunakee and Brooklyn locations. We’ve equipped out facilities with state of the art batching and ticketing systems so when your call comes in, we’ll soon be dispatched to your location! If you would like to become a part of the Advanced Concrete family, please feel free to call or email us today!